Very interesting read! 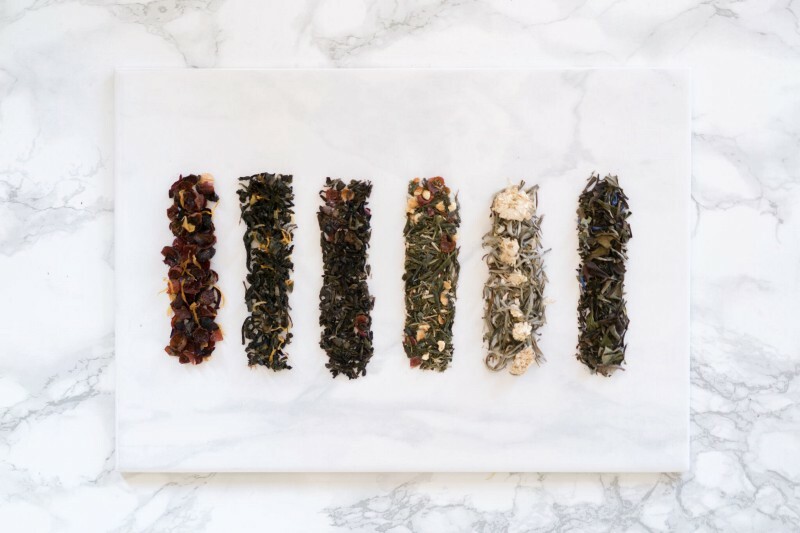 I run my own online tea business (www.studytea.com.au) and find white tea particularly fascinating. I really believe it will become an enormous trend over the next 12 – 24 months given the steady growth of the tea market. I’m curious as to whether there is more caffeine in white or green tea. Also curious as to how the benefits compare!